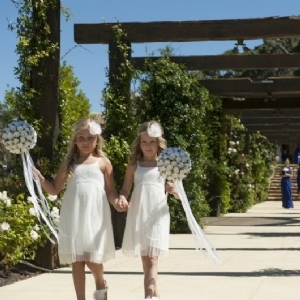 Weddings are our passion and we know just how important your wedding day is. 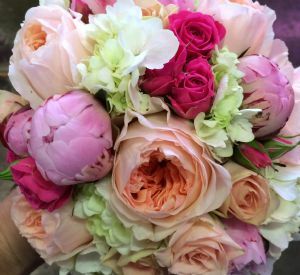 Our Floral Design team are focused, eager and inspired about creating divine floral concepts for your special day. 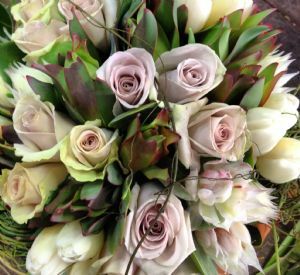 Our team consists of a Wedding Specialist and Event Coordinator that take the time to listen, guide and discuss your flower styling needs and handcraft each bridal order to reflect your individuality and vision. 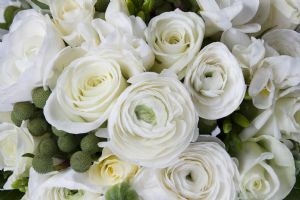 From classic whites, rustic charm, vintage elegance or contemporary colour themes we feel honoured to work with you to bring your dreams to life from ceremony to reception. 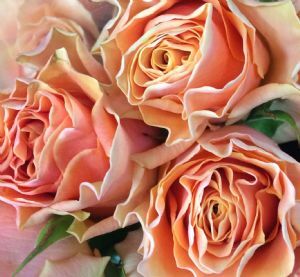 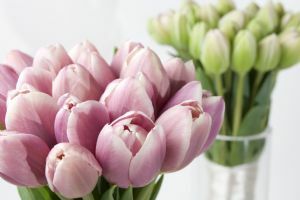 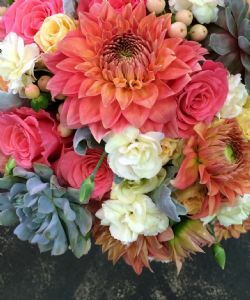 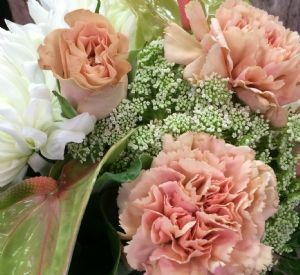 Our team of talented floral designers are knowledgeable and passionate about flowers and want to create stunning floral arrangements that perfectly compliment your dress, bridal party, décor and venue for the most memorable day of your life. 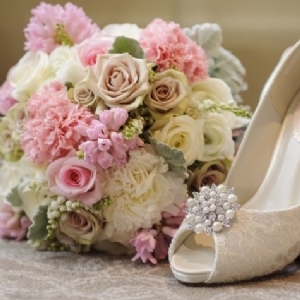 We work closely with you right up until the date of your wedding to ensure no details are overlooked. 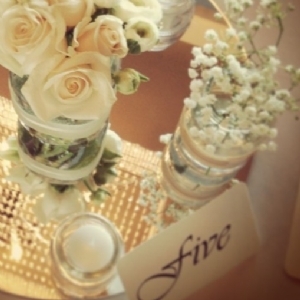 Whether your wedding is planned to be a grand occasion or an intimate one in the comfort of your own home. 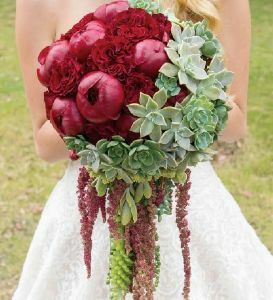 Funky Bunches will ensure your flowers are a focal point of your event that will leave a lasting impression that you and your guests won’t forget!